Two mysterious strangers arrive just in time to help a little girl as she struggles to cope with the death of her father. But are their intentions as innocent as they seem, or is there something else on their agenda? A story that will indeed leave you asking… Who, When, Where? WHAT! My name is Juliette. Nine hundred years ago, I died. Today, I am alive… This is my story. 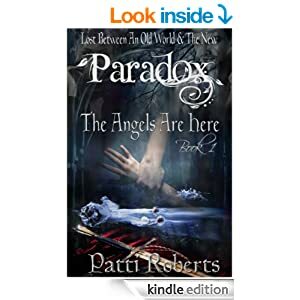 Not many authors have the ability to capture your heart and make you think about the story even after you’ve put it down… Patti Roberts is remarkable at it. Charidy Book Reviews.